ABB, a global leader in electric vehicle charging has installed a fast charger electric station at Niti Ayog, New Delhi. Named ABB Terra 53, it is a 50kW fast charging station that can fully charge an electric vehicle in up to 30 minutes. 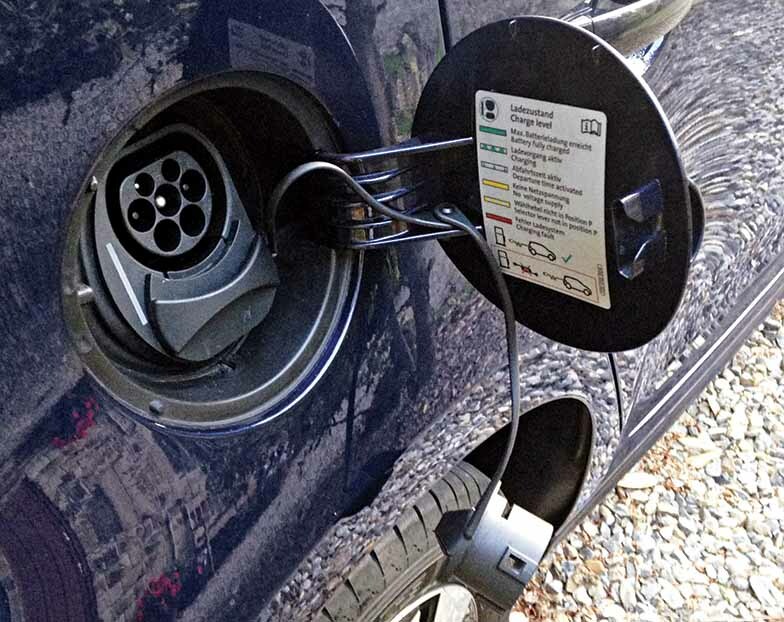 Based on international charging standards for electric vehicles, Terra 53 uses EV batteries to convert alternating current from the grid to direct current. It is also capable of working with EVs operating on AC charging. Ensuring operations in all weather conditions, the station’s hardware is robust and complies with global electromagnetic compatibility. Taking advantage of ABB’s Ability Connected Services digital networking suite portfolio, the charging station links to payment platforms and smart grid systems. The cloud-based ABB Ability connection also facilitates smart trip planning for travellers by indicating where the next recharge stop will be. As a global leader in EV fast-charging solutions, ABB has more than 6,000 units installed across 55 countries. Really great electric vehicle can charge in just 30 minutes. Keep posting kind of articles. Keep writing to us, and thank you for the encouraging words.